A little known fact about our hometown of Norfolk and the surrounding Hampton Roads beer community, this region can claim over 400 years of craft brewing and culinary history dating from the foundation of Jamestown in 1607. At Grain, we're remaining dedicated to the historic importance and quality of regional craft beer by highlighting an authentic collection of American brews, from local to national favorites, as well as a full variety international flavors. Join us for a taste of the top beer collection in Norfolk! 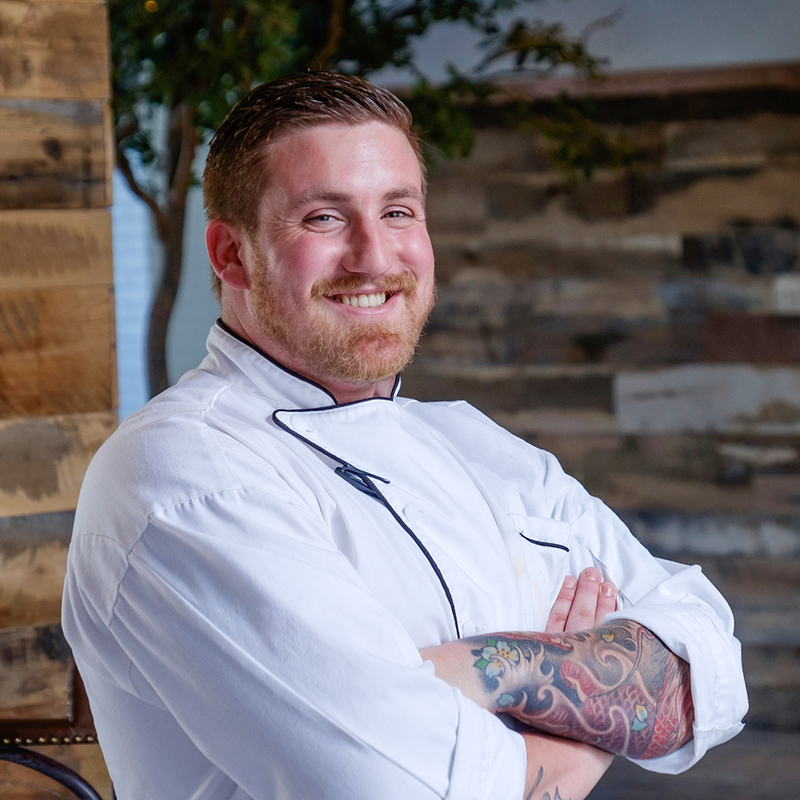 Sous Chef Chris Sigler has earned the title of self-made professional; starting out in small restaurants and resorts in his native Prescott, Arizona he has established himself as a talented chef with a decade of experience in the Hampton Roads. From the Virginia Beach Oceanfront to Norfolk he has successfully launched multiple businesses, curated award-winning menus, and developed a unique understanding of Coastal Virginia cuisine. His favorite pairing? Grain's Nashville Hot Chicken with a Devil's Backbone Vienna Lager. The man behind Grain’s incredible beer selection, Stephan Stockwell has been a fixture in Norfolk’s nightlife scene for years. 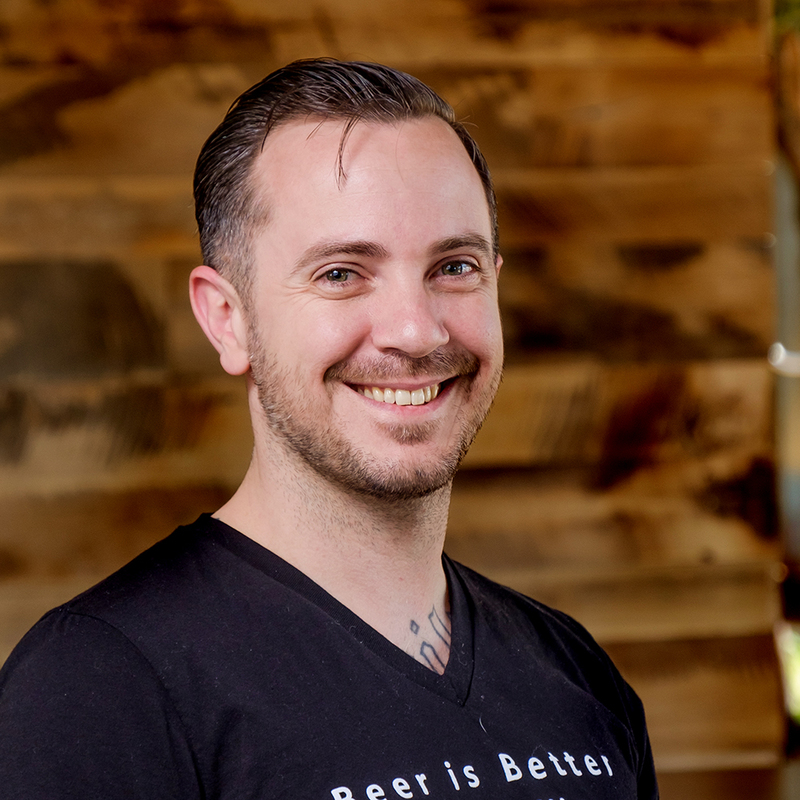 An entrepreneur, mixologist and certified cicerone, Stephan was formerly the owner of Chow, Norfolk. When he’s not curating the craft brewery experience at Grain, he’s enjoying his favorite pairing, our sausage topped Mac & Cheese with a pint of Wild Wolf Hunny.  Signup for the mailing list.